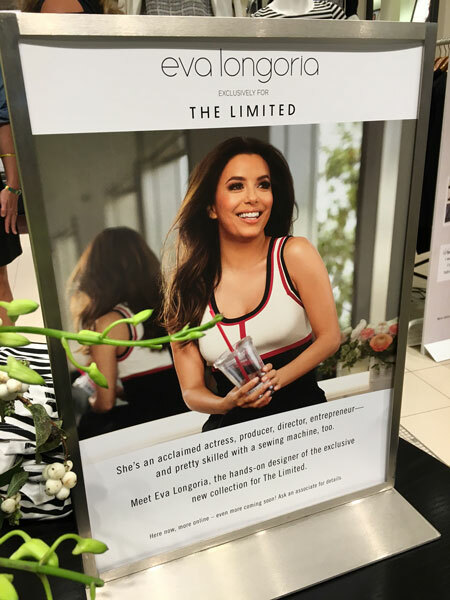 HOUSTON (KTRK) -- From Wisteria Lane to the runway, Texas native and actress Eva Longoria is introducing a new fashion line. 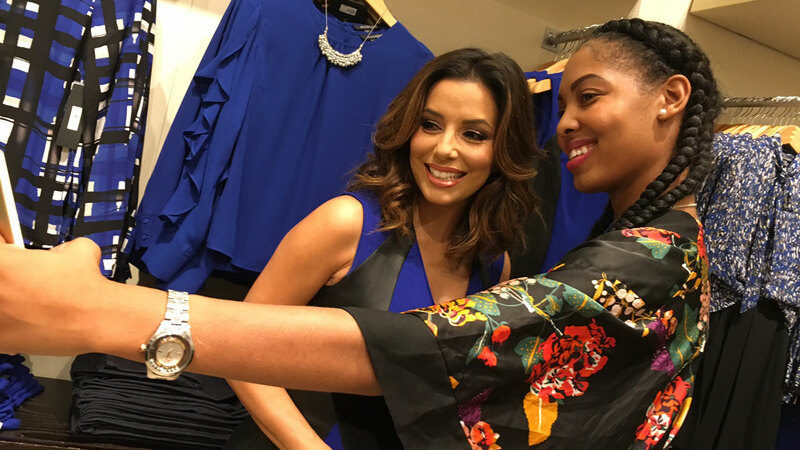 The 'Desperate Housewives' and 'Devious Maids' star was at the Houston Galleria tonight to give shoppers a peek at her new collection for The Limited. 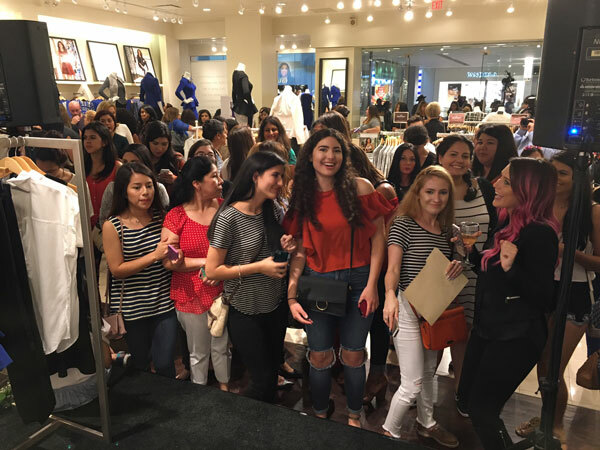 Hundreds of excited fans lined up as early as three hours to rub elbows with the actress and entrepreneur. 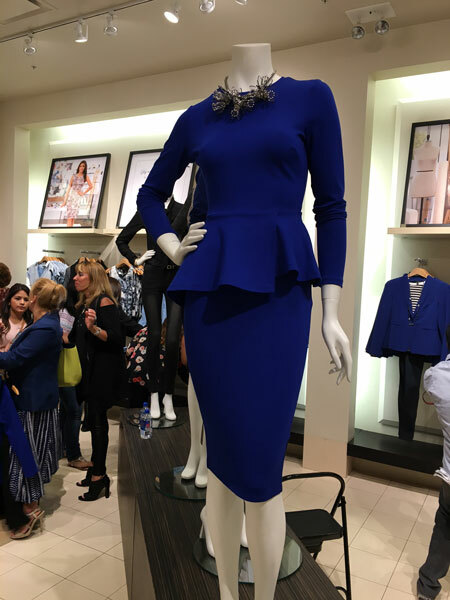 Longoria told Eyewitness News the new line is about empowering women to feel their very best. 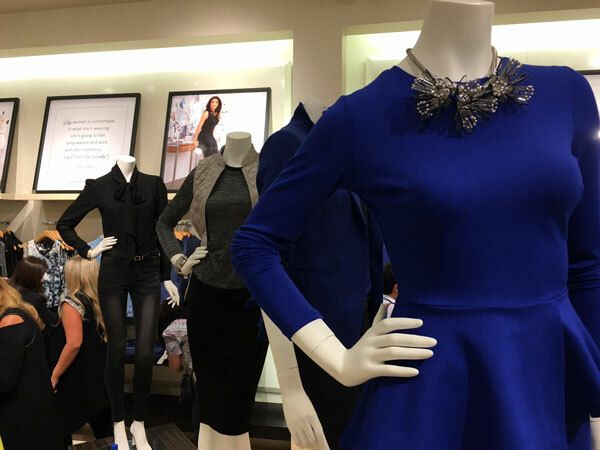 The designer says she worked with The Limited for two years developing a line that was versatile enough for work and play. 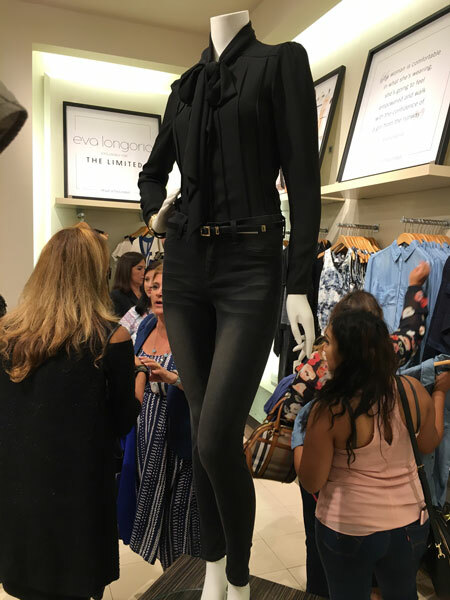 Longoria says before developing the line, she loved sewing at home, a fact that many found surprising before the launch. Prior to heading to the Galleria, Longoria said she couldn't wait to get home to Texas so she could dig into some Whataburger.